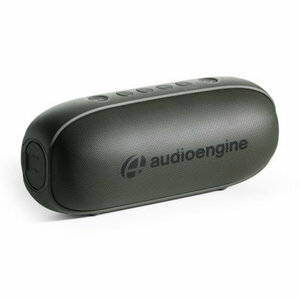 AudioEngine 512 Portable Speaker (Groen) - Hi-Stands webshop! 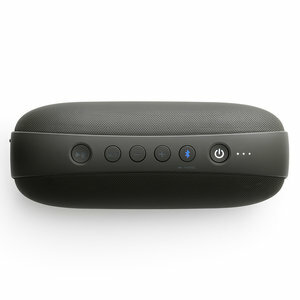 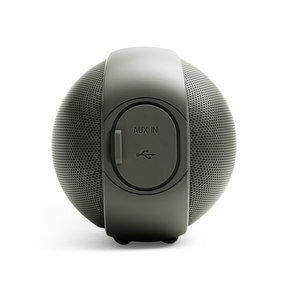 Don’t let its size fool you as this tiny portable speaker is packed with much more sound than you would expect. Created by a company with deep roots in audiophile design, the 512 is surprisingly powerful and was made to reproduce sound better than any portable speaker of its size.